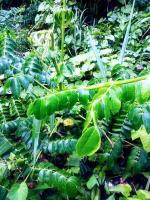 Ackee leaves are used as medicinal herbs. It is very hard to believe, but it is true. It is natural remedy and alternative medicine for some ailments. Although these actions are rare, there are individuals who still benefit from the medicinal value of the leaves. 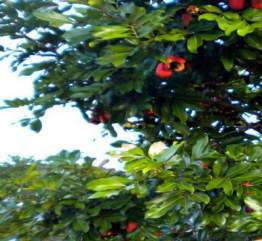 Ackee (Blighia sapida) actually earned its name from Captain Bligh who graciously brought the seeds to the Caribbean. It is from the family, Sapindaceae. Ackee combine with saltfish (codfish) is now the national dish of Jamaica. This is a pronouncement of how much the Jamaicans love ackee. We all see it as a popular dish and it may be eaten at every meal. I personally have about four ackee trees in my yard. If it can be grown where you are, get a plant, it will save you money. Ackee is native to Guinea located in West Africa. However, everyone has to be careful when utilizing ackee fruit. It can be very poisonous if it is not permitted to ripen on the tree. How can you know when it is ripe? This question may be asked frequently. The answer, when it is ripe on the tree, the very red pods will burst open revealing the black seeds which are attached to the yellow meat. The yellow meat is the part that is edible, and it is believed that it is a good remedy for eye ailments. Ackee leaf tea is a traditional herbal tea that some Jamaicans and others in the West Indies consume for various ailments. The health benefits include the remedy for flu, colds as well as mucous congestion. It is also good to treat asthma by adding lime or lemon juice to the tea. Ackee leaves tea may also be used for stomach conditions and the bark may also be used for stomach conditions as well. 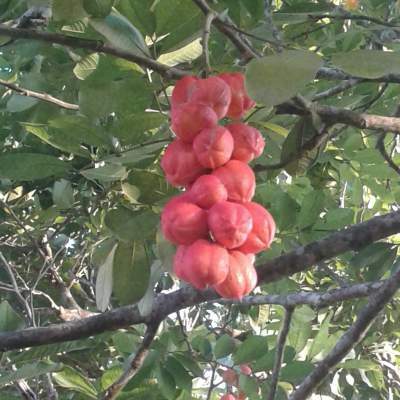 Can you believe that the ackee skin or pods may be used to make natural soap? It sure can because it is good to treat infections of the skin. Also, the unfit ackee was cut in half in the past and was utilized as soap to wash clothes. This is a recipe for those who do not know how to cook ackee. Clean ackees thoroughly. Please be reminded that only the yellow arils are edible. So, get rid of the black seeds and the inner parts of the yellow arils. In a small saucepan, bring water to boil then put the ackees and salt in. Cook ackees until soft. Remove from heat and strain. Place a frying pan on heat and saute onion until tender. Add ackees as well as scotch bonnet pepper. Makes three servings. 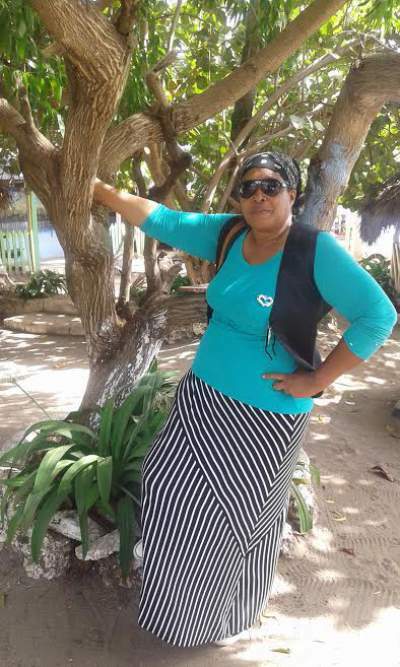 Finding itself among the herbs list, it can be used as a poultice by baking the leaves in hot ashes and then placed them on sprains, pains and also swellings. As a mouthwash, combine the tea with salt and used for pyorrhea and other gum ailments. I personally use the ackee leaves to keep away flies from my kitchen by placing a small branch on the kitchen table or the floor.